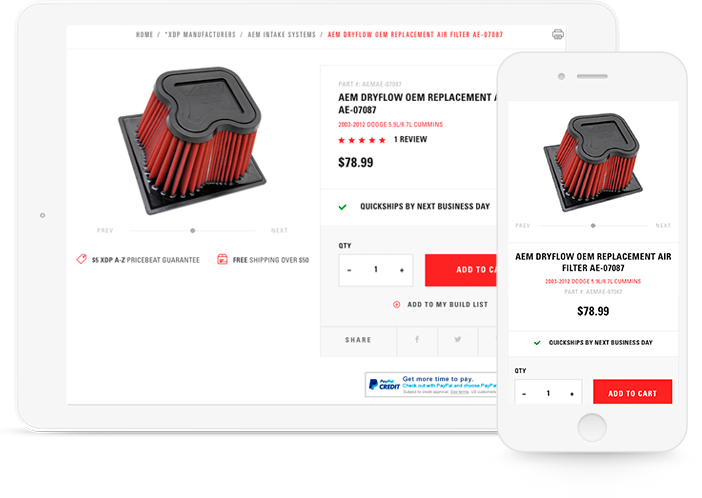 Starter Plan Pricing - Start Today | Miva, Inc.
Miva's Starter Plan is tailored to businesses launching an ecommerce store, and includes hosting, templates, features, and functionality to support online stores with annual revenue of < $25K. Enroll instantly and start building your site today. Try it today for 30 days with no risk. If you're not convinced that Miva's Starter Plan is right for your business, you can cancel your subscription for a full refund. View Miva's Terms Of Service. "The key to running a successful store is not spending all of your time maintaining it. With Miva Merchant, I am able to focus on running my business and making money." You will be charged for your first month when you are enrolled. If you decide to cancel within the first 30-days, you will receive a full refund, guaranteed. No, you will not have to sign a long-term contract; you pay as you go. If you decide to cancel, you will be billed for the current month and never again after that. Is support included in every plan? Yes! Our in-house support team located in San Diego, California, is here to help you 7 days a week. Clothing / apparel stores, jewelers, book stores, automotive shops, pet boutiques, manufacturers, musicians / artists, movie producers, inventors, paper shops, home decorators, investors, collectors...and you! Your site will be hosted on our PCI-Compliant servers running our PA-DSS certified software and 256-bit SSL encryption to keep your business and your customers safe. What if I go over my allotted bandwidth or space? If you go over your allotted space, we do have minor overage charges, or you can buy additional resources in advance. 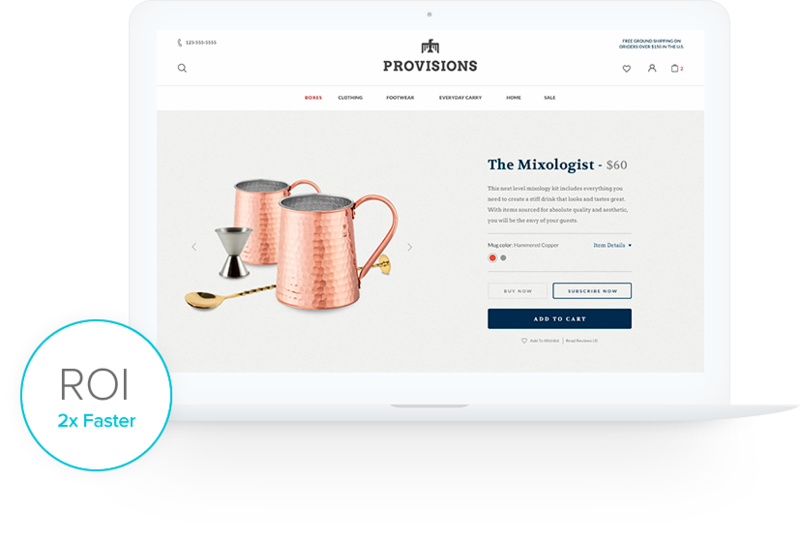 Upon signing up, you can choose one of our free templates and get started quickly with a nice, modern-looking store! More than 500,000 businesses have already launched Miva stores. Join Miva and start your new site today. *=Pricing scales according to gross merchant sales processed using Miva Merchant software.